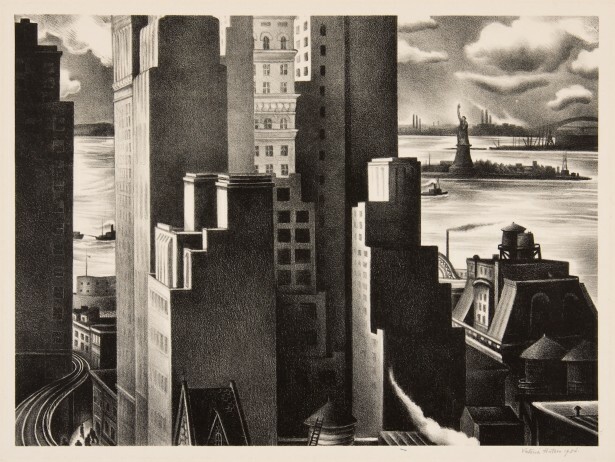 Victoria Ebbels Hutson Huntley, Lower New York, 1934, lithograph. Gift of Mrs. Josephine Lynn, 1959.1.4. After its founding in 1773, Dickinson College began to acquire various historic artifacts, books, and other items relevant to humanistic study. During the early decades of the school’s existence, much of this material was likely housed in the college library. In 1836, Commodore Jesse Duncan Elliot, commander of the USS Constitution, donated a cabinet of "coins of gold, silver, copper, brass and lead," as well as several "specimens of antiquity"; to the college. 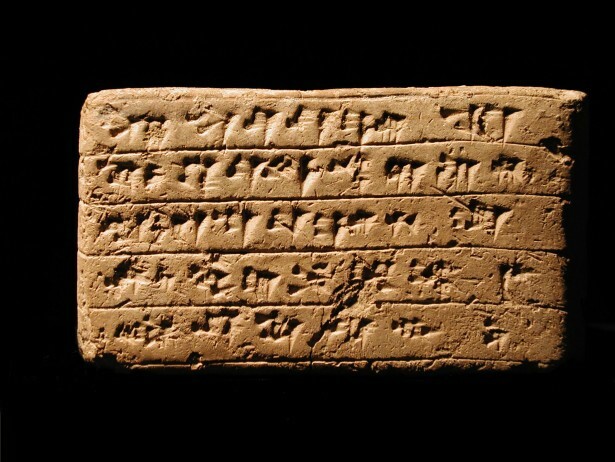 While most of Commodore Elliot's donation was subsequently transferred to the Smithsonian Institution, the college retained a number of interesting fragments of ancient sculpture. As the college grew in size and age, efforts were initiated to build a collection of oil portraits of significant Dickinson alumni, presidents, trustees, and others associated with the institution. These efforts began in the mid-nineteenth century and continued intermittently into the mid-1960s, yielding scores of paintings, including George Healy's full-length portrait of President James Buchanan '09 and Rembrandt Peale's portrait of Joseph Priestley. 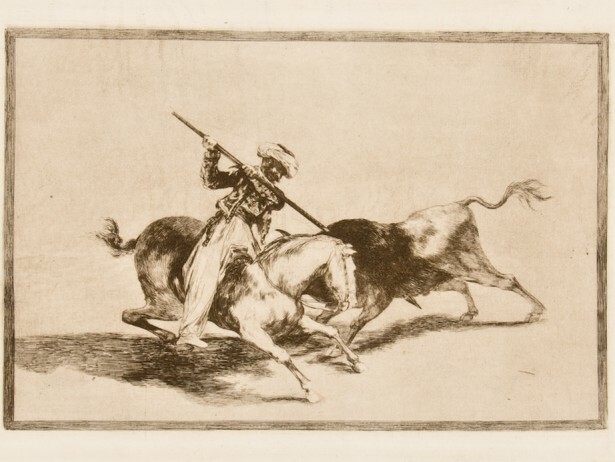 Apart from such college-oriented material, Dickinson did not begin to actively collect art and ethnographic materials until the twentieth century, beginning in the 1920s with a substantial gift of prints from the Carnegie Foundation, which featured works by Francisco Goya, Honré; Daumier, Edouard Manet, and Jean Baptist Corot. 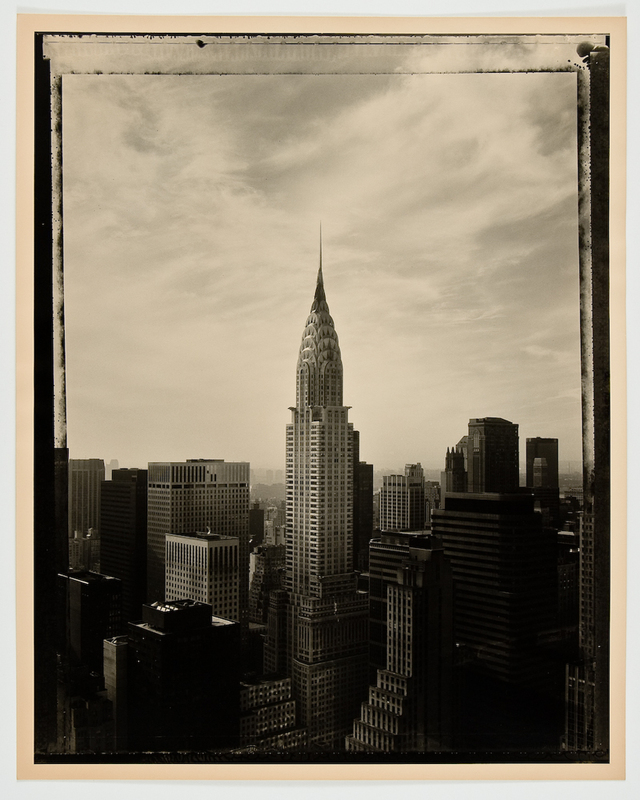 This gift was followed in the 1950s with an important collection of "contemporary" American prints from Mrs. Josephine Linn, which included important prints by Grace Arnold Albee, Wanda Gag, Victoria Ebbels Hutson Huntley, Rockwell Kent, Joseph Pennell, John Sloan, and James McNeill Whistler. In this same decade, Dickinson acquired gifts from alumnus and important Philadelphia collector, Meyer P. Potamkin '32 and his wife Vivian. 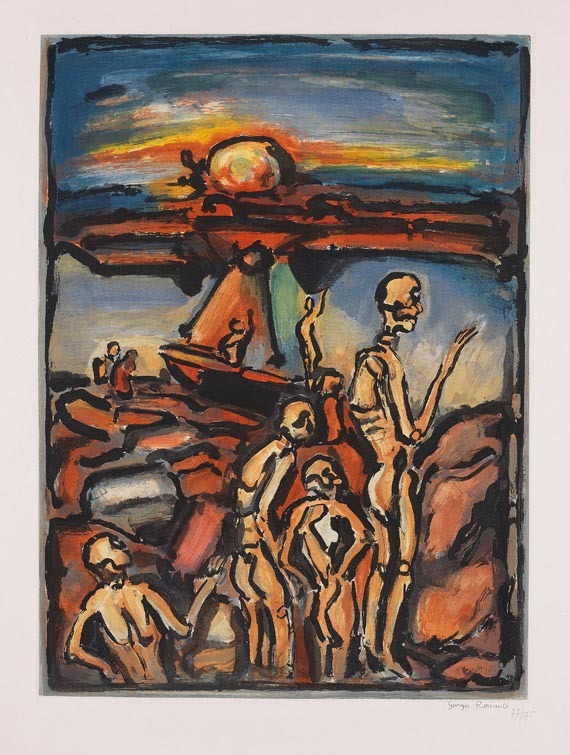 Over the course of the second half of the century, the Potamkins donated what would become one of the largest series of gifts of art to the college, including prints by a number of the major Modernist artists including Georges Rouault, Marc Chagall, and Käthe Kollwitz. Charles Coleman Sellers, the college archivist, built on this momentum by donating over a thousand nineteenth-century American and European prints to the collection. 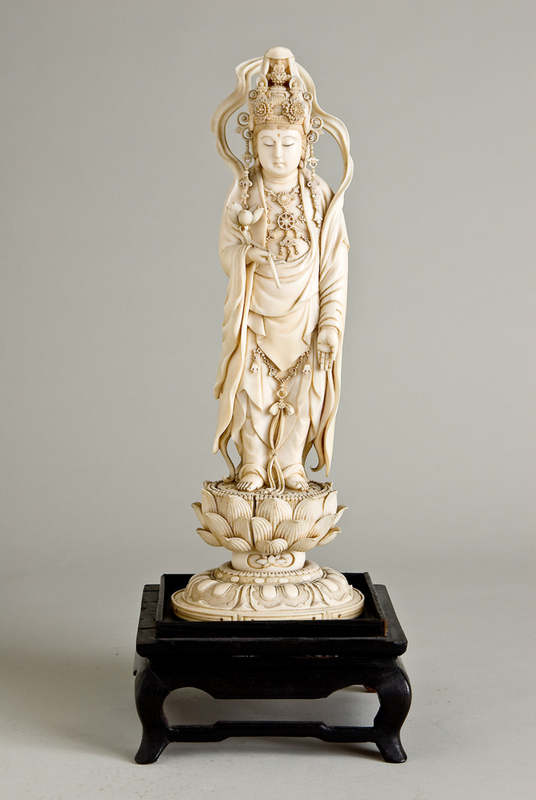 Likewise, Mrs. Lloyd Gamble Cole provided the museum with several works of European and Asian decorative arts while Charles Myers and Joseph Gerofsky established a considerable collection of African ethnographic material. In the wake of a growing collection of art, members of the fine arts department proposed the creation of a college art museum that would display selections from the college's holdings as well as temporary exhibitions on loan from other sources. Although this goal would not be fully realized until a decade later, the fine arts department succeeded in organizing a series of temporary exhibitions in a gallery created in the college's student union building. Among the exhibitions were solo shows by contemporary artists. This exhibition space was also used to host temporary exhibitions of works in the college's collection, curated by students majoring in art history. Although modest in scope, the program of exhibitions became a vital feature in what would become The Trout Gallery, the college's museum of art and ethnographic materials. The Trout Gallery was created in 1983 as part of the transformation of the college's old field house into the Emil R. Weiss Center for the Arts. Funding for the new museum was provided by Ruth Trout '36, and her sister Helen, who named it in honor of their parents Brook and Mary. David Robertson was appointed the first director of The Trout Gallery in 1983 and faced the daunting challenge of drawing together the disparate collections of art and artifacts on campus while establishing an ambitious exhibition program to create an all-college academic resource. Robertson opened the museum's first season with a retrospective exhibition of the ceramic and bronze work of Toshiko Takaezu. In the years that followed, Robertson organized and hosted a number of important exhibitions, including solo shows by Wayne Thiebaud and Leon Golub. 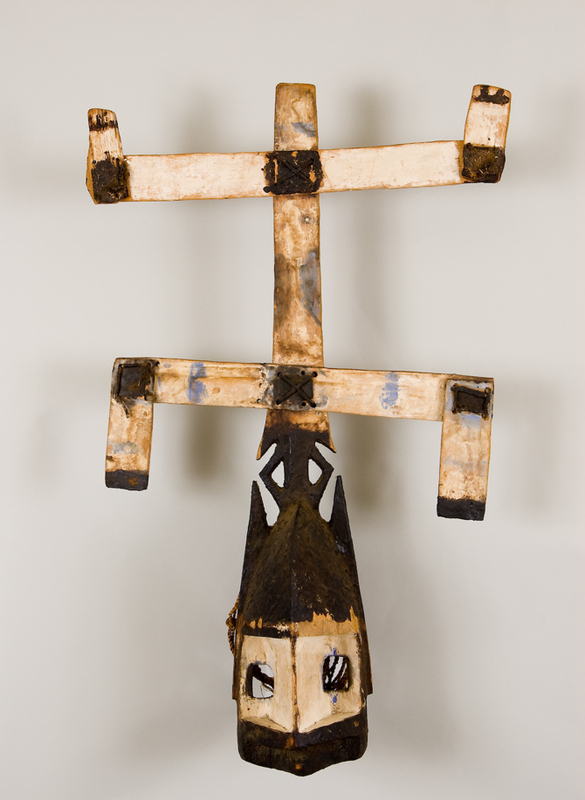 With the creation of The Trout Gallery, the collections grew at a dramatic rate, particularly in the area of African art and twentieth-century prints, thanks in large measure to the continued generosity of the Gerofskys and Potamkins. In 1990, The Trout Gallery lost its great friend and co-founder, Helen Trout. Upon her passing, Helen's sister, Ruth, established an endowment for The Trout Gallery in Helen's name, which provides vital support to the museum's programming. In 1993, Peter Lukehart became the museum's second director, building on the solid foundation established by Robertson. During Lukehart's tenure, the collections continued to expand through a number of significant additions including bronze statues by Auguste Rodin from the Potamkins, as well as antique coins and artifacts from Donald K. '35 and Jessie McIntyre '35. The African and Oceanic collections grew through gifts from the Gerofskys and donations from Karina and David Rilling '62. In addition to increasing the museum's collections, Lukehart ushered in an era of organizing major loan exhibitions, first with Visions of Home: American Impressionist Images of Suburban Leisure and Country Comfort followed by Writing on Hands: Memory and Knowledge in Early Modern Europe. Support for these major initiatives was provided by Henry Clarke, Jr. and Ruth Trout, respectively. Both exhibitions featured major scholarly catalogues that moved The Trout Gallery into the highest level of scholarly prominence. Writing on Hands was particularly successful and garnered widespread critical acclaim. Its popular educational web site also marked The Trout Gallery's entry into web-based educational programming. In 2002, Phillip Earenfight assumed directorship of a museum that was entering its third decade. 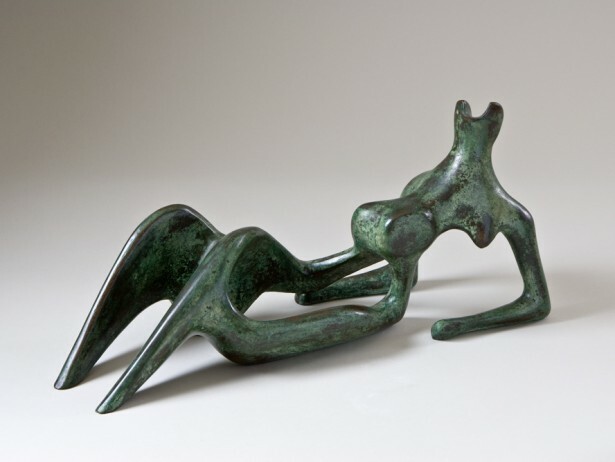 Shortly before the end of the year, The Trout Gallery lost long-time supporter and major are collector Vivian O. Potamkin, who upon her passing, left the museum her final gift—a striking bronze maquette by Henry Moore. Two years later, the Dickinson College community mourned the passing of Ruth Trout. Although the loss of Ruth marked the end of the museum's founding generation, her generous endowment of 6.8 million dollars provided The Trout Gallery with the means for continued growth and vitality. Since taking over as director, Earenfight increased the collections of African and Oceanic art, photographs, and works on paper, thanks to devoted supporters Carol and Alex Rosenberg and Samuel Rose '59 and Julie Walters as well as board members of the Friends of The Trout Gallery, including Paul M. Kanev '75, Wilford '72 and Siena Scott '72, and Eric Denker '75. Earenfight also expanded the museum's architectural footprint, first through the development of a new administrative center, library/print study room, and collections storage and, second through the creation of the Mumper-Stuart Education Center, created through the generosity of Mary Stuart Smith '69. Earenfight continued Lukehart's tradition of major exhibitions and publications with A Kiowa's Odyssey: A Sketchbook from Fort Marion, which earned the College Arts Association's prestigious Alfred Barr, Jr. Award for outstanding museum publication. The Trout Gallery also embarked on a plan for acquiring public sculpture, beginning first by assisting with the casting of a bronze statue of Benjamin Rush which stands on the college's main quad, followed by the acquisition of a monumental bronze bell by Toshiko Takaezu, which graces the courtyard in front of the Weiss Center for the Arts. This acquisition marked the museum's silver anniversary and honored the artist whose exhibition of bronze and ceramic vessels christened the galleries twenty-five years earlier. 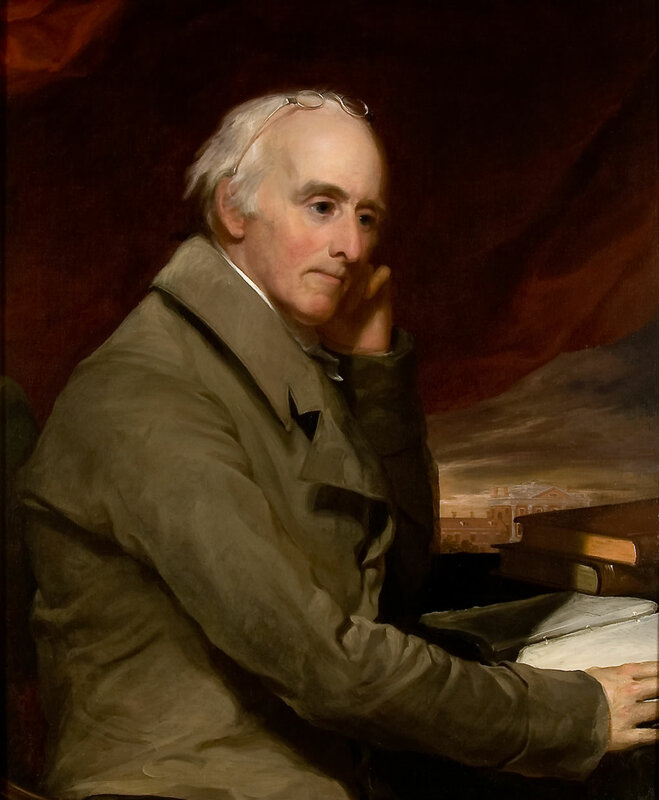 In 2009, at a time when few college museums were in a position to expand their collections, The Trout Gallery acquired Thomas Sully's striking portrait of Benjamin Rush, the co-founder and guiding spirit of Dickinson College. Such an important acquisition at that time demonstrated the strength and vitality of the museum and its supporters. Through future growth, The Trout Gallery will to continue to build an inspiring collection of art as a resource for the Dickinson College community.